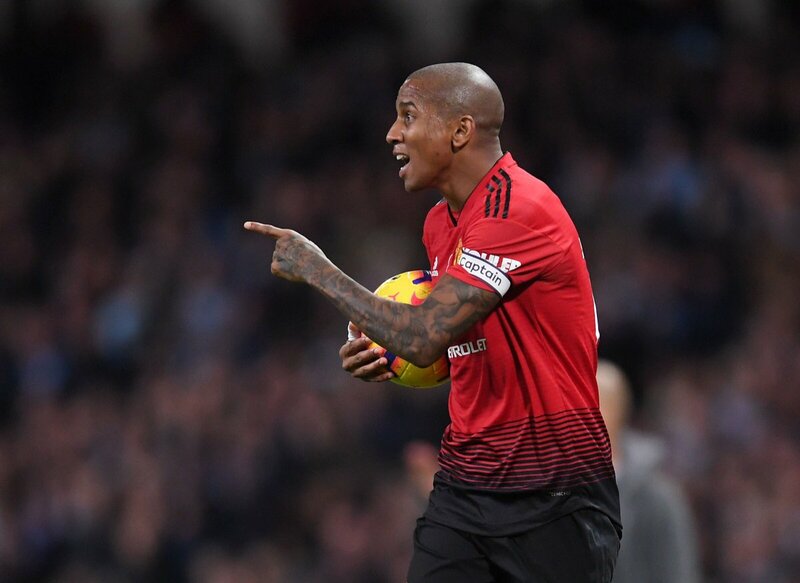 England international Ashley Young has reportedly penned a new contract to keep him at Manchester United until the conclusion of the 2019/20 season. 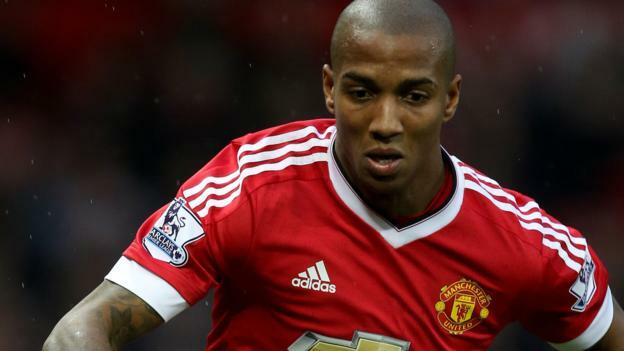 The veteran’s previous deal was due to expire at the end of the campaign but United have taken the option to extend his contract for another 12 months. 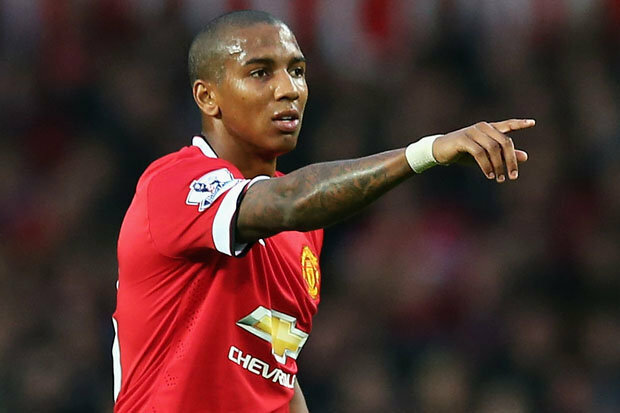 Manchester United ace Ashley Young has heaped praise on the way Ole Gunnar Solskjaer has worked with the players since taking charge of the club on the interim basis. The Norwegian was surprisingly handed the managerial role after Jose Mourinho’s dismissal last month but he has since answered his critics by guiding the team to four-straight league wins.